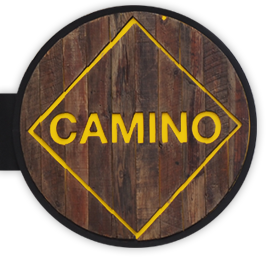 Camino is an American craft beer bar and eatery, located in Milwaukee's historic Walker's Point. We strive to bring in the freshest, local products available for our unique pub menu. For the beer enthusiests, we're also confident you'll be able to find a beer you'll love on our well-curated draft beer menu. Growlers are also available for you're home enjoyment. Stop by soon to to check out our great daily specials!